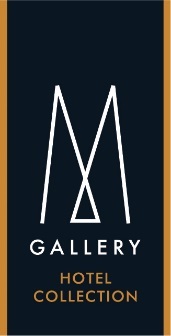 Hôtel des Arts Saigon, MGallery - PART 1: WHERE IS NGUYEN THI MINH KHAI STREET? Hôtel des Arts Saigon, MGallery - Luxury hotel - PART 1: WHERE IS NGUYEN THI MINH KHAI STREET? PART 1: WHERE IS NGUYEN THI MINH KHAI STREET? The origins of Nguyen Thi Minh Khai Street was evident long before the French came to Vietnam. This street was first established when Ho Chi Minh City was still under the name Gia Dinh. Even though Saigon has changed tremendously in the last 30 years, NTMK Street remains its unique name and character. Located across District 1 & 3 starting from Thi Nghe Bridge to Republic Roundabout, NTMK Street goes as far as 3.8km, connected to many busy streets in central Saigon such as Pasteur Street, Nam Ki Khoi Nghia, Cach Mang Thang Tam and Hai Ba Trung. Located across District 1 & 3 starting from Thi Nghe Bridge to Republic Roundabout. NTMK Street was first known as Thien Ly (which meant Sky Justice) in 1815 when Gia Dinh town administrator opened a public road to Cao Mien (known today as Cambodia). When the French invaded, they changed the street name to Stratégique Street. After completing the development map for Sai Gon in full spectrum, they changed the name into Street 25. 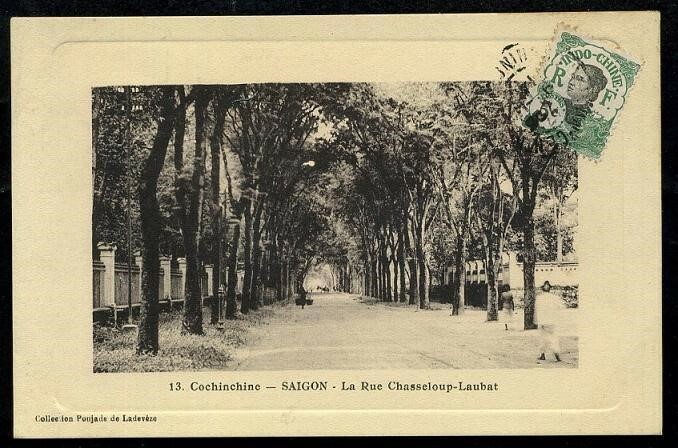 From 01/02/1865, NTMK Street became Chasseloup Laubat street. Between 22/3/1955 and 14/8/1975, Ngo Dinh Diem government changed the name into Hong Thap Tu street. After being converted into Xo Viet Nghe Tinh street, until National Celebration 1991, the official People’s Committee of Ho Chi Minh City separated Xo Viet Nghe Tinh street into 2 parts, splitting by Thi Nghe bridge: the first half part which crosses Hang Xanh remained Xo Viet Nghe Tinh street, the other part became once again Nguyen Thi Minh Khai street. The history of this street name is also associated with the Revolution activities of the famous political figure, Nguyen Thi Minh Khai. 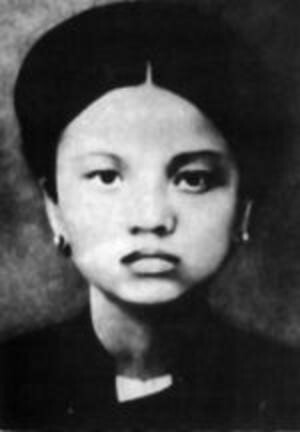 Her real name was Nguyen Thi Vinh. She was born on 01/01/1910 in Nghe An province. Thanks to being taught by Tran Phu (the first General Secretary of the Communist Party of Vietnam, CPV) and witnessing the miserable fate of dominated Vietnameses, she join The Force at 16 years old. Due to her tremendous contribution to the Revolution, she was appointed as the Municipal Party Committee Secretary for Sai Gon – Cho Lon when she was only 26. The sacrifice of her can be measured by how many times and how long she was imprisoned. In spite of those struggles, she kept contributing for the great purposes of the Communist Party of Vietnam, and became the leader during the climax moments of the Revolution 1936-1939 in Saigon. The history of a young Vietnamese woman has left us inspired and proud to be a part of the street bearing her name. To further enlighten our readers on the modern life surrounding Nguyen Thi Minh Khai, we will take you on a journey along the street in the next issue of Hotel Des Arts exclusive travel journal. Please subscribe to read about Saigon’s local insights and travel information.